Are you considering a metal roof? 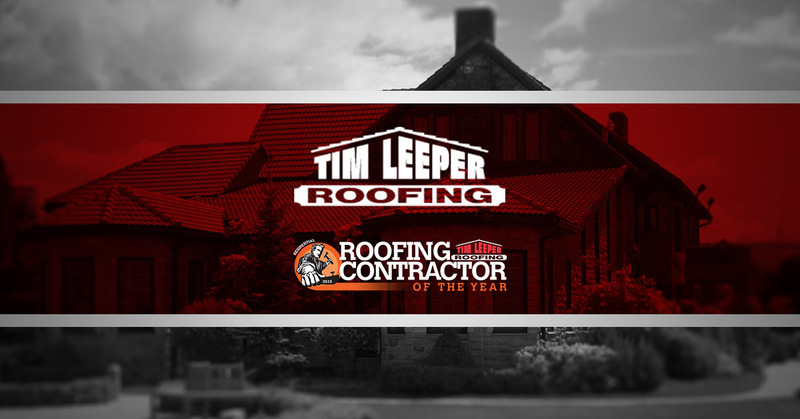 The best thing you can do is have a conversation with the team at Tim Leeper Roofing. We can assess your building and make sure it gets a roof that suits its construction and needs. In the meantime, we want to answer some of the most commonly-asked questions about metal roofing. In our last blog, we explored hail damage as well as cost. Today, we want to look into dirt and rain. Is dirt collection a problem for metal roofs? If you’re wondering how your roof will do, just imagine parking your car in the roof’s location and not washing it for years. Because your roof isn’t made of shingles, you won’t have to worry about stains from algae and lichen. However, make sure you consider any overhanging trees. Trees that release sap can make your roof sticky, which will cause dirt buildup. If the dirt gets bad enough, algae or lichen may start growing on your roof. Pollen and fungus can also stick to metal roofs, and waterfront properties can end up with a troublesome, gummy buildup from all the moisture. The good news is, grime can be removed by light power washing or scrubbing. 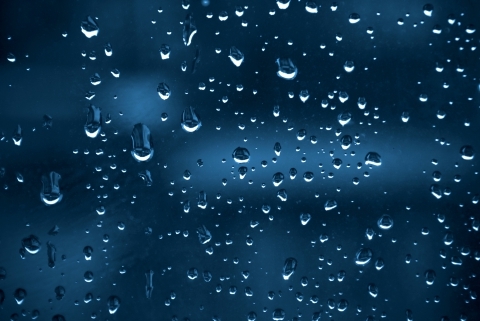 Is rain noisy on a metal roof? We’ve all heard rain on the roof of a car, and that’s the last thing you want to hear in your home or business. The good news is, metal roofs have been developed to be quiet during rainstorms. Attics and ventilation spaces do a lot to keep the roofs quiet, too. If you have concerns, there are many different foam inserts that will deaden the sound. The entire team at Tim Leeper Roofing is here to provide you with the residential and commercial roofing services you need. Start a conversation with us about metal roofing today!